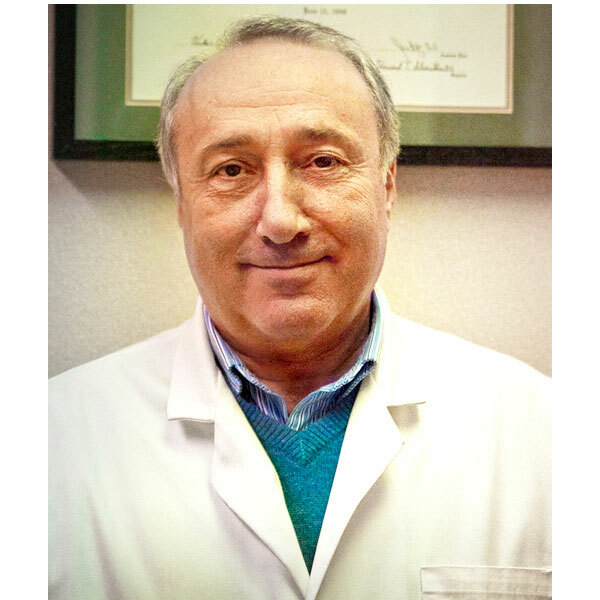 For over 17 years, Dr. Baremboym has been helping patients around Union County manage pain and get their health back! Dr. Baremboym uses a combination of time-tested chiropractic manipulative techniques and the latest advanced technology in alternative therapy to build an individualized treatment course for each patient and ease the pain associated with their ailment. For years, chiropractic manipulative therapy, spinal decompression, inter-segmental traction, muscle stretching, physical therapies modalities and rehabilitation has helped our patients relieve their pain and feel well again. Dr. Baremboym's office is conveniently located in Clark, NJ, right off of the Clark circle. From pain caused by an injury to the aches created by the normal wear and tear of everyday life, we will form a course of advanced chiropractic treatment to reduce your pain and bring happiness back to your life. With our focus on injury prevention by promoting wellness and education we can further reduce your risk of acute and/or chronic sports injuries, systemic problems, back and neck pain, headaches, and occupational injuries. Chiropractic provides a non-invasive, drug-free solution to pain management. Have you asked yourself "Who is the best chiropractor near me?" Well, look no further than Dr. Baremboym's Advanced Chiropractic Care serving the following towns and surrounding areas. If you are looking for the best chiropractor in Union County, call us today. With Dr. Baremboym's treatments, you will be back on the road to recovery in no time with our quality chiropractic care. For over 17 years, Dr. Baremboym has been relieving sore necks, back pain, headaches, sciatica, scoliosis, hip pain, shoulder pain. Contact us by phone at 732-340-1006 or email and get back to enoying the things you love to do. Serving the Union County, NJ area.